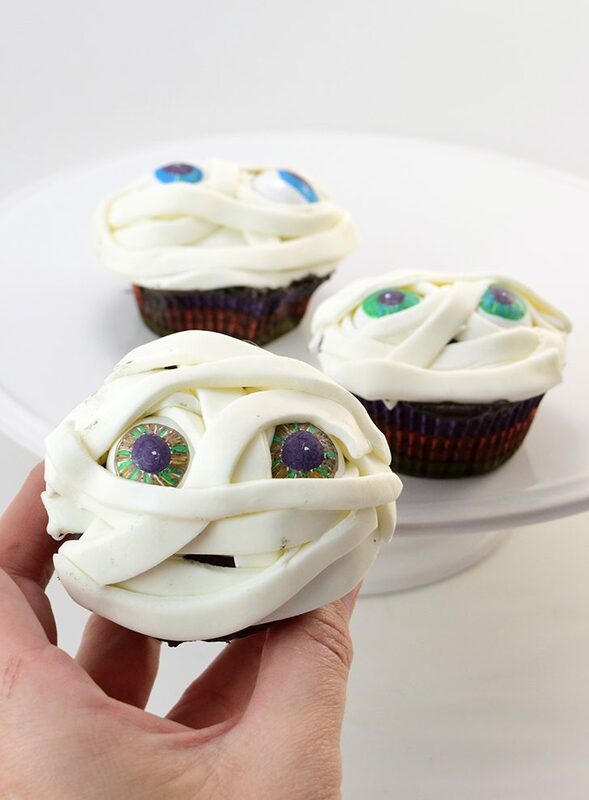 I’ve had it in my mind to make mummy cupcakes for ages but I’ve only recently gotten around to it. I’ve long since learned that if I make a bunch of cupcakes that I’m going to eat a bunch of cupcakes so I’ve gotten to where I don’t do it nearly as much as I’d like. You see I tend to have this problem with self control when it comes to sweets. Now I figure if a cupcake isn’t iced it’s technically just a muffin. 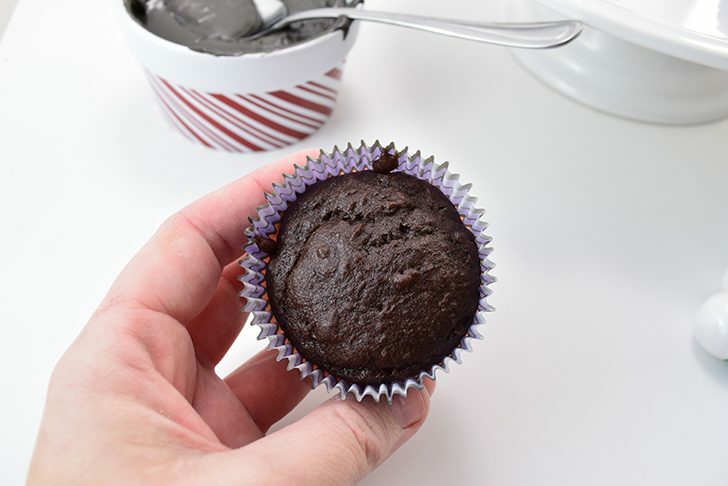 And I’m not the only one as when Rob got home and saw all of my baked goods on the counter wanted to know “can I have one of your muffins?” We have a consensus… without frosting that thing is just a muffin. 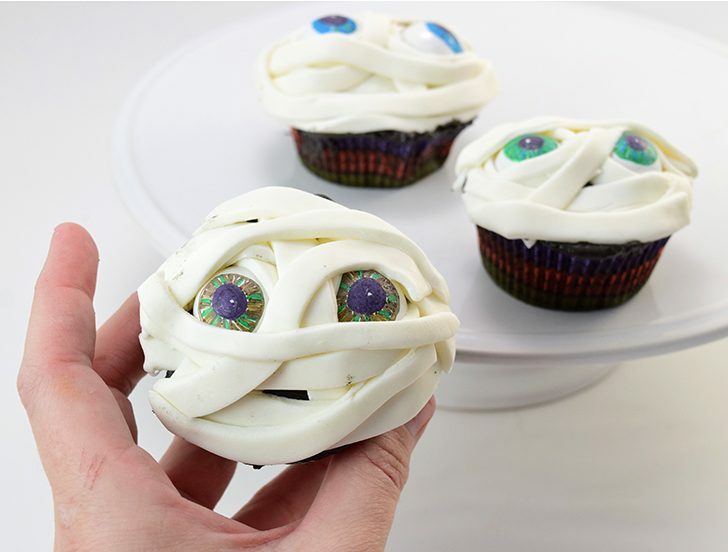 Well, I’m going to show you how to take that muffin and turn it into the most fabulous Halloween mummy cupcake. 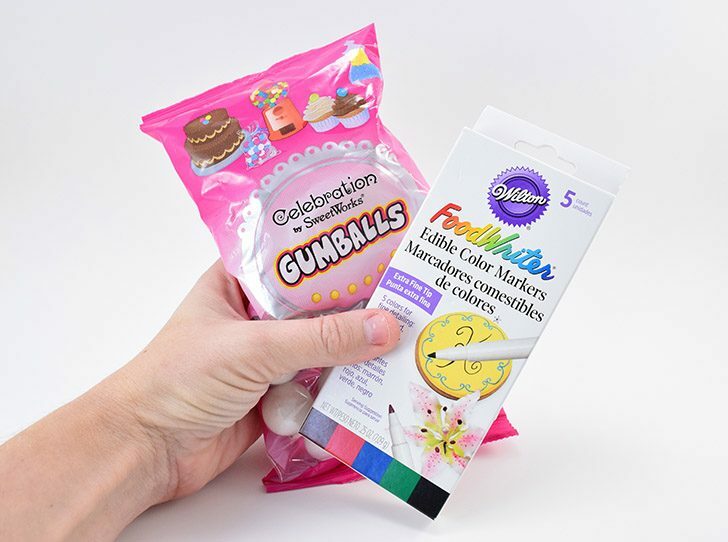 Good news is this is very, very easy and you can actually do everything store bought and from boxed mixes and whatnot and nobody will be any the wiser. Because I have lots of stuff going on I used a boxed cake mix but made my own frosting and marshmallow fondant from my own recipes but make what you want and purchase what you don’t have the time for. 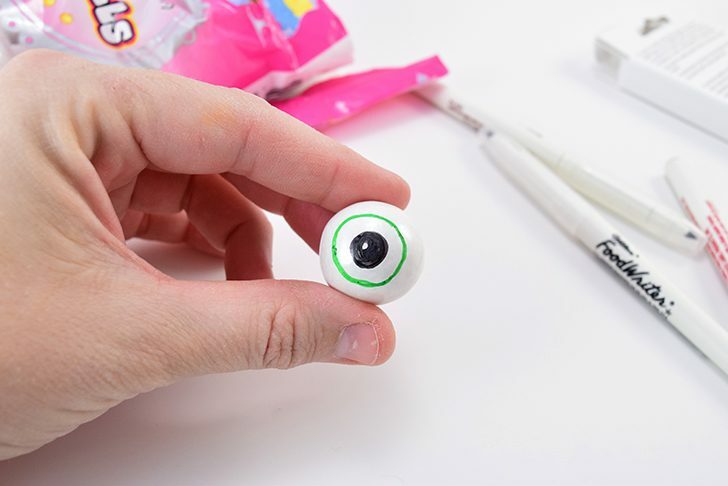 First we’re going to make our own eyeballs using gumballs and edible markers. Now I tried to find ready to purchase eyeballs but they were all too little or too big for what I wanted. When I realized that gumballs (at Pancho’s Mexican Buffet, no less) were the perfect size those gears started turning while I watched my family eat the worst flan in the history of flan because our waitress was nice enough to track it down for us. Seriously. Like, the worst. 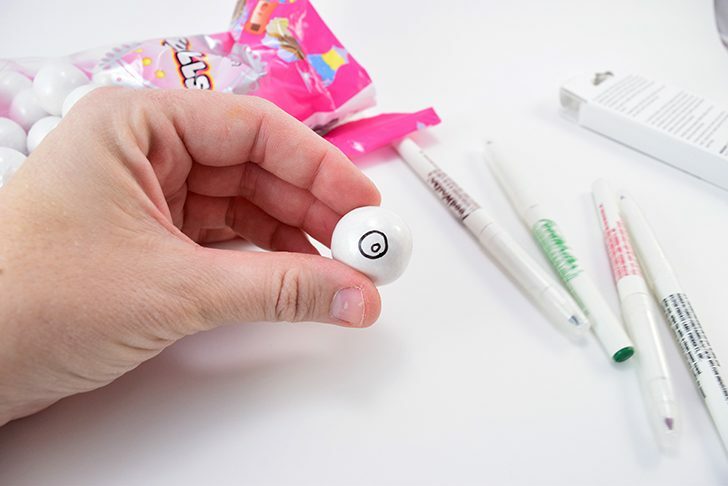 Take your white gumball and draw a small circle and then a larger one around it in black. Fill in the middle and this will be your pupil. 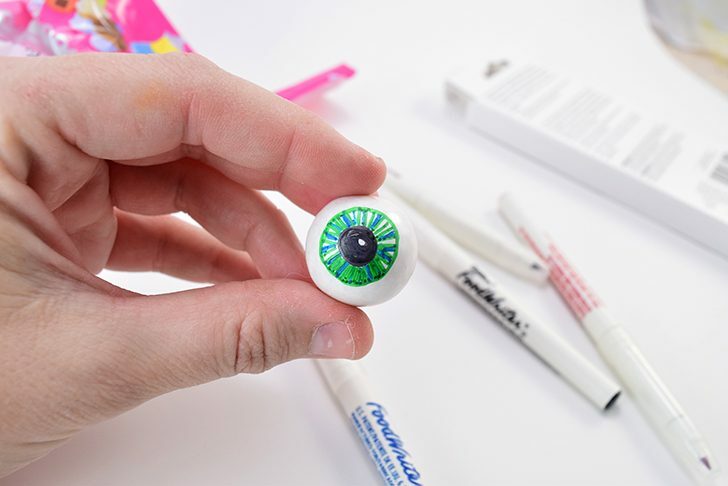 Using the main color you’d like your eye to be draw another circle around the pupil. This will be the iris. In your main color and an accent color draw lines all around the iris to fill it in. Make in pairs as eyes often (but not always) come that way. 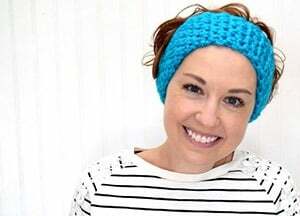 Bust out your favorite recipe or grab that box mix and bake up your cupcakes and allow to cool. Be sure to fill your cups only halfway (or so) so that your cups have a gap between the top of the cake and the rim of the paper. 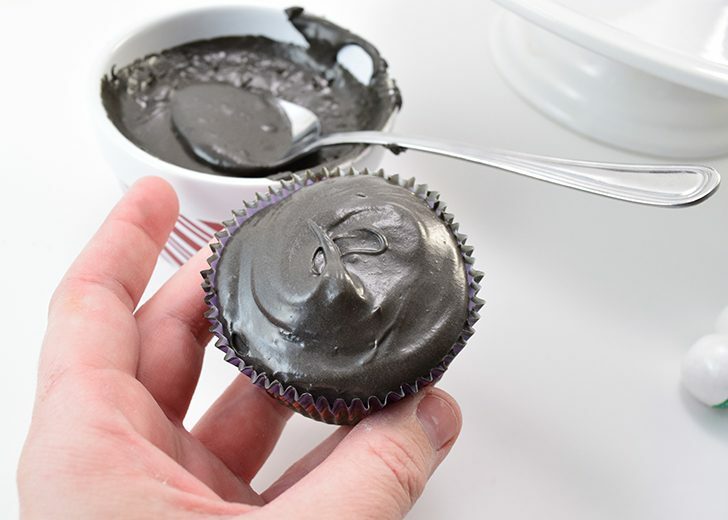 Mix up your favorite frosting or buy a tub at the store and color with black food coloring. Spoon into the space on top of the cupcake. Try to not go over the edge of the paper or you’ll have a mess on your hands (trust me). 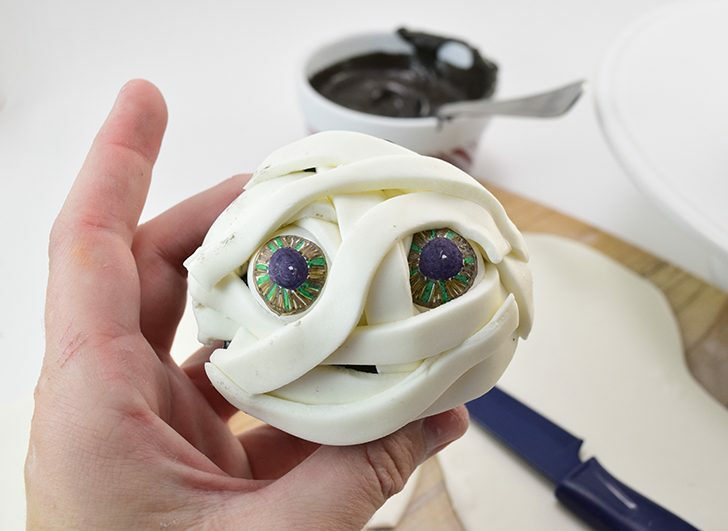 Jam matching eyeballs into the icing side by side. 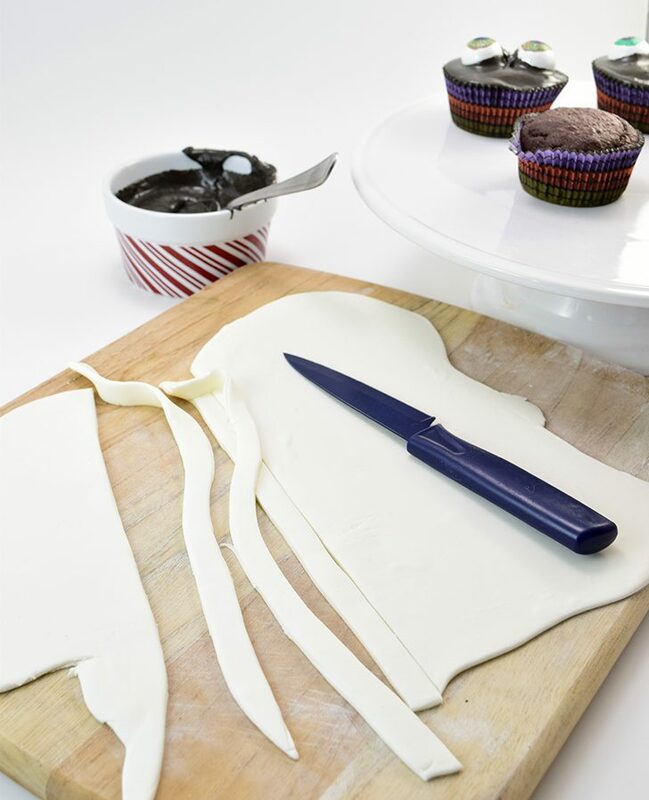 Purchase fondant or make your own and roll out fairly thin with a rolling pin. Cut out strips using a sharp knife or a pizza cutter. 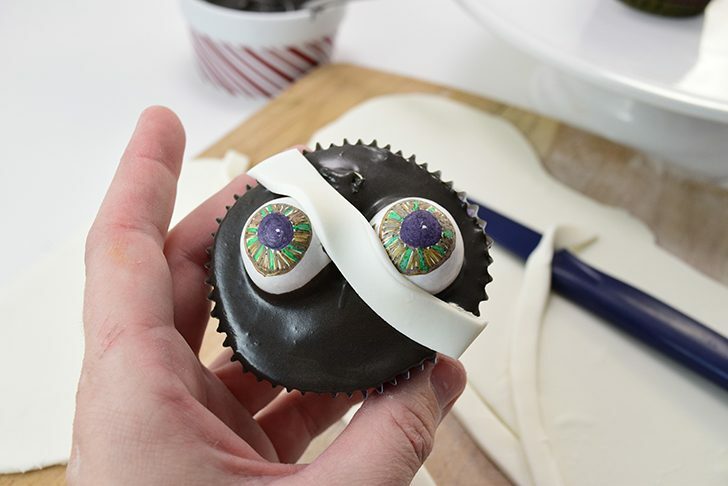 Run strips over the top of the cupcake, slightly covering, but not obscuring the gumball eyes. Feel free to get kind of crazy and don’t stress too much if you get black from your icing on the fondant. I did and it’s not that noticeable, I don’t think. Now my top left cupcake I used waaaay too much frosting and it got kind of goopy and messy and my one eyeball keeps trying to roll away. 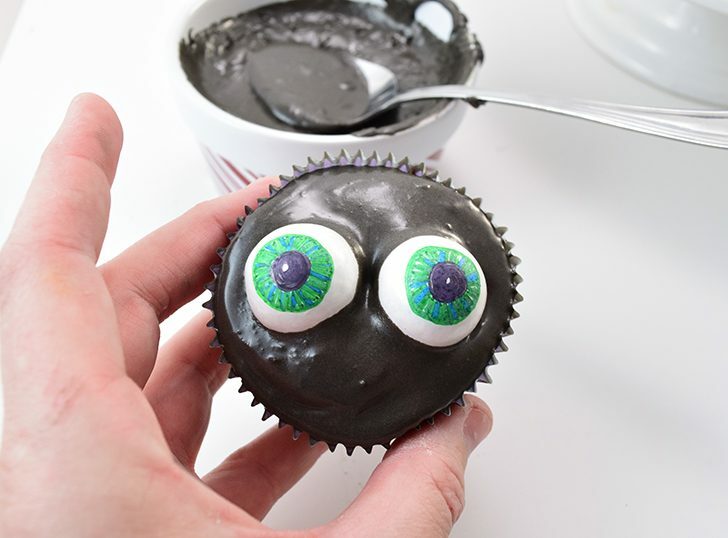 Poor blue eyes… The others I used less frosting and they’ve done much, much better. 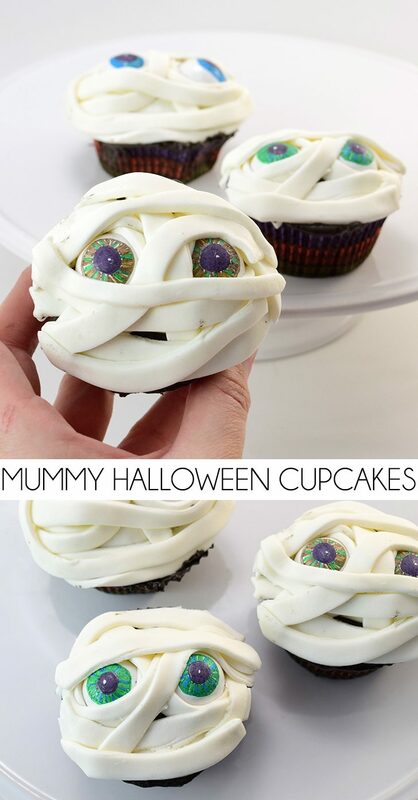 Aw, they are cute lil mummies! 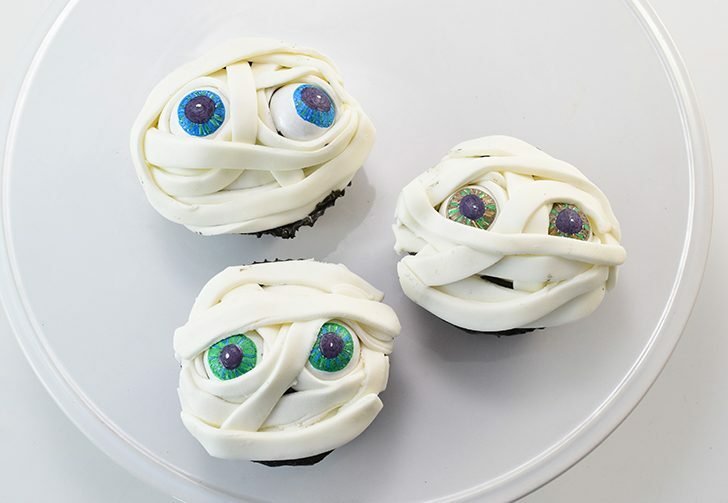 Maybe if I can make some fondant, I will try to make them for Halloween!